Save $$$ on energy costs. 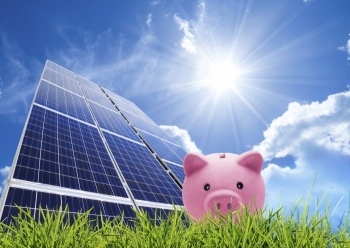 Make an investment with Solar that will continue to pay out for decades to come. The Sun, it's out there, bright, hot, full of energy and capable of unlimited power. 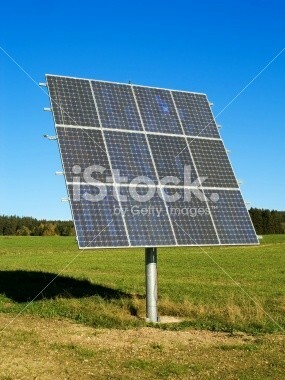 Isn't it time you purchased a solar array from TLB Electric and find out what a money maker the sun really is. 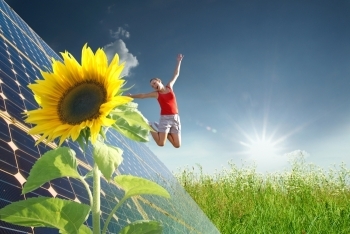 Solar electric systems power your home with energy created from the sun. Solar is clean energy that does not use fossil fuels, is non-polluting, and it allows you to lock in low electricity prices that protect you against rising energy costs. TLB Electric employs a certified professional installer, a graduate from SEI and the company is a registered installer with SolarWorld. 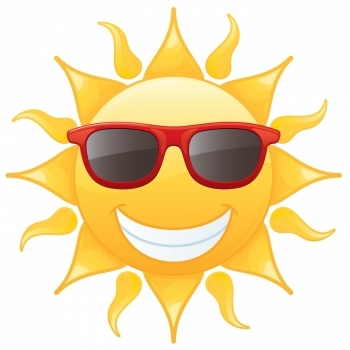 We can put the SUN to work for you. We will design your system to conform to NABCEP standards. 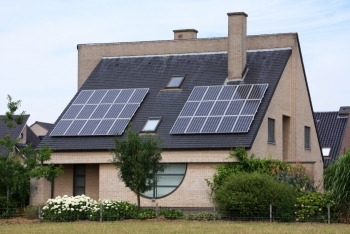 Your array will be designed around your home, energy needs, lifestyle and your budget. We also include in our installation, a 5-year service agreement so that once your solar installation is complete, you can lay in the sun and generate electricity worry-free. Its your investment and it will take several years to get your money back on your investment. At TLB Electric, we take that seriously. So it only makes sense to design your solar PV system with material that will still give you high yields in the years to come. We hold to strictest design criteria and use only the industry's best manufacturers. We only use Solar Panels that come with a 25 year warranty. We use Solar Panels and inverters made in the USA with the highest quality standards in the industry. All of Our inverters and your system components have to meet UL standards. Customers who opt for a roof mount array, can expect a low-profile, aesthetically pleasing solar array mounted to the profile of their roof. Customers who opt for a top-of-pole mount can expect to have a geometrically symmetrical array mounted to a single pole secured by a concrete base. The wiring will be in conduit underground. If large enough, more than one pole mount may be use. Customers who opt for the ground-mount option can expect an isolated array, mounted on a series of columns or poles at a short height above the ground. The array will be determined by the footprint size of the area dedicated to the array. Roof Mount, Top-of-Pole Mount and Ground Mount are all available for Commercial Customers. To better serve you, TLB Electric offers system monitoring. TLB will monitor your system to maintain your system at maximum readiness. 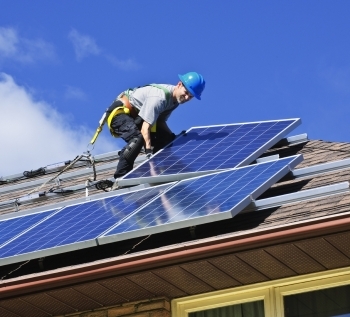 Our solar team will be alerted to any issue you may have with your solar installation, and will assist immediately. Data will be gathered and analyzed to better support you. Save your business money, and allow more profit generation though incentives offered by federal and state government. Click here to see what incentives your business* may qualify for. 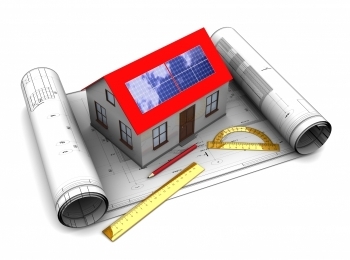 CALL TODAY to schedule a free Solar Site Survey and consultation, and let's make the sun work for you! Wonder how long it will take? Click here for our Solar Time-line.